How do you react to marginalia? The gentle remarks, questions, or displays of disgust scribbled in the margins of innumerable books, articles and more across the world. Recently, two things have come to my attention on the matter. First was a BBC Radio 4 programme presented by the poet, Simon Armitage, on 16 June 2014 on “Marginalia”. Second, was the book by H. J. Jackson entitled Marginalia: Readers Writing in Books published in 2002. As I begin to approach the end of my PhD I, like so many others, have to start thinking about jobs once again. As a result, you end up attending a huge number of sessions on post-PhD life. Are you one of those talented people who can read/write a foreign language? Excellent, I have a simple but valuable favour to ask of you. I am currently working on a project to try and bring together all known translations (especially contemporary ones) of the works of the co-discoverer of natural selection, Alfred Russel Wallace (1823-1913). Already I have managed to uncover over 50 translations in 10 languages. Unfortunately, as is necessary with a project like this, I am now increasingly reaching the stage where my own personal linguistic abilities are stretched. This is especially the case for those languages which do not use latin/roman script (such as Russian, Chinese, Japanese, etc.) However, whatever your linguistic strengths any help would be greatly appreciated. The likelihood is that there are many other works I have missed in languages currently inaccessible to me. However, if you can read/write the language it will take you only a few minutes to find them. 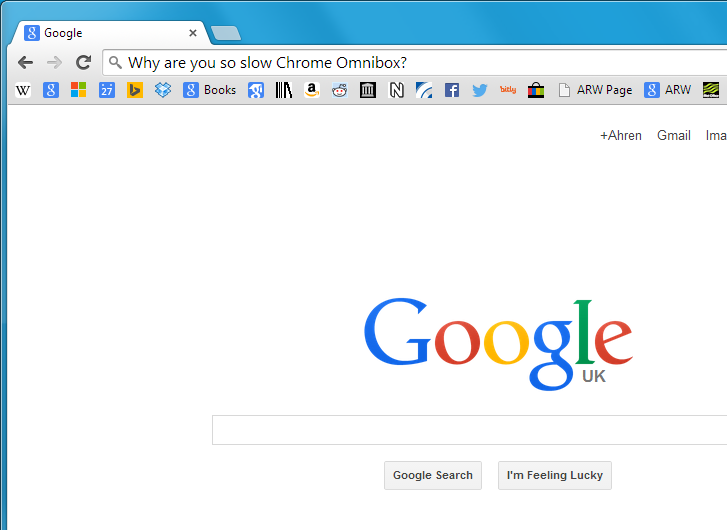 For me, however, it would take considerably longer or perhaps even not happen at all. 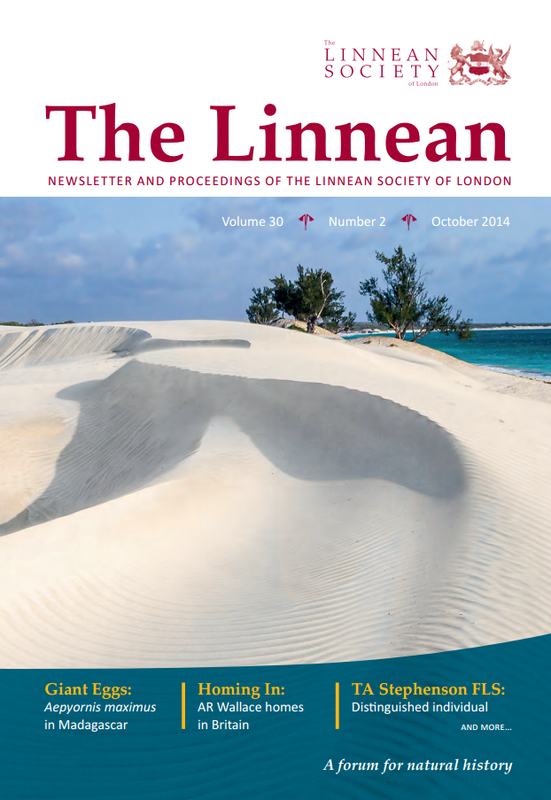 On 24 and 30 July 2014, Jim Costa will be delivering a paper on Wallace and Darwin entitled “Indefatigable Naturalists: Wallace and Darwin on the Evolutionary Trail” in both London and Oxford. 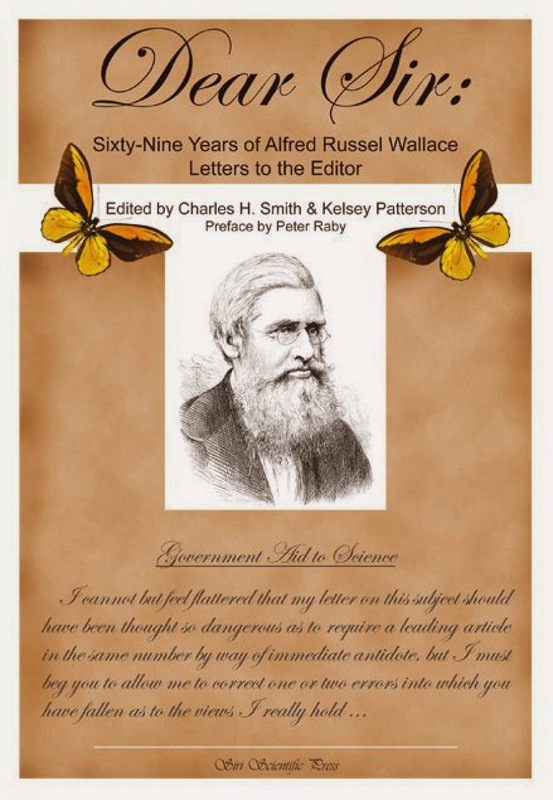 Alfred Russel Wallace was the last of the great Victorian naturalists, and by the end of his long life in 1913 he was also one of the most famous scientists in the world, lauded by leading learned societies, British royalty and US Presidents alike. Against all odds—lacking wealth, formal education, social standing or connections—Wallace became the pre-eminent tropical naturalist of his day. He founded one entirely new discipline—evolutionary biogeography—and, with Darwin, co-founded another: evolutionary biology. Yet today Darwin’s name is universally recognised, while Wallace is all but unknown. Jim traces the independent development of Wallace’s and Darwin’s evolutionary insights, exploring the fascinating parallels, intersections and departures in their thinking. Drawing on Wallace’s “Species Notebook” (the most important of Wallace’s field notebooks kept during his southeast Asian explorations of the 1850s) Costa puts Wallace’s thinking into a new light in relation to that of his more illustrious colleague. He also examines the ups and downs of Wallace’s relationship with Darwin, and critically evaluates the misleading “conspiracy theories” that Wallace was wronged by Darwin and his circle over credit for the discovery of natural selection. Tracing the arc of Wallace’s reputation from meteoric rise in the 19th century to virtual eclipse in the 20th, Costa restores Wallace to his proper place in the limelight with Darwin. 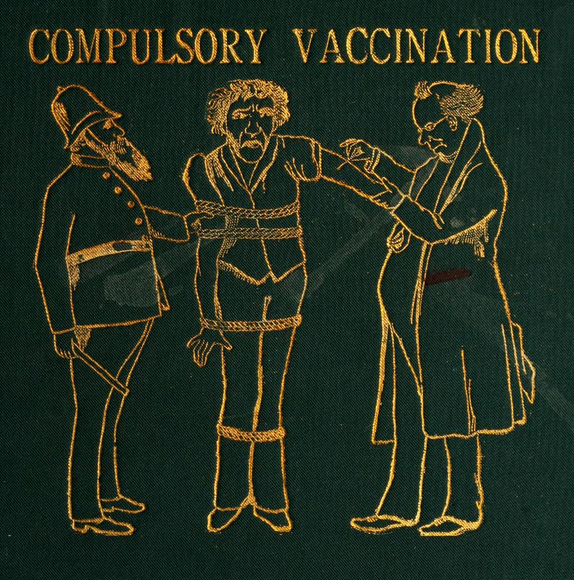 The numerous Vaccination Acts passed between 1840 and 1907 were innovations in every sense of the word. They heralded a new approach to the role of the state in the population’s health. They consolidated the new relationship between the state and medical science. They also ultimately brought forth a new term: ‘conscientious objector.’ For us—sitting in the comfort of the twenty-first century—this innovation was unquestionably a boon to humanity. Smallpox is all but eradicated. 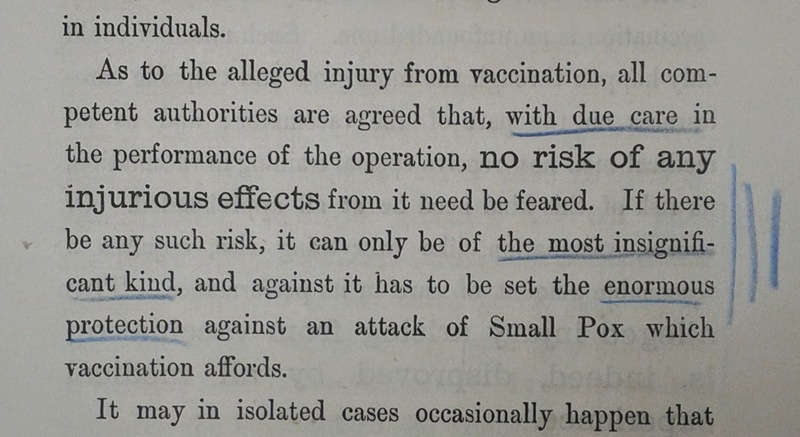 In this regard, state-directed schemes such as the Vaccination Acts were key vectors of this victory over one of the great scourges of humanity. Nonetheless, a significant minority of the population vehemently opposed the Vaccination Acts. Their ranks did contain a number of cranks and charlatans. However, they also included well-respected scientific figures whose opposition was genuine and at least partly justified. 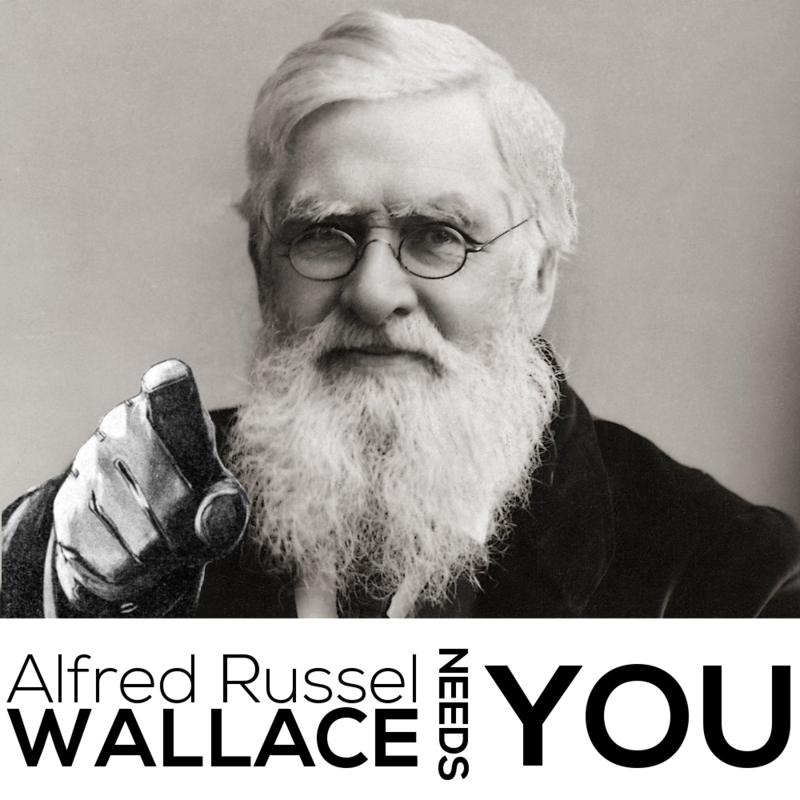 One such figure was the co-discoverer of natural selection with Darwin: Alfred Russel Wallace. This paper considers why Wallace was opposed to such an apparently beneficent procedure. He was no anti-science anti-innovator. Instead he provided a compelling critique of a scientific innovation we take for granted today. He questioned the virtue of state medicine. He questioned the growing power and unaccountability of the medical profession. He questioned their statistical evidence (in the process offering an innovative fully-statistical assessment of the value of a medical procedure). 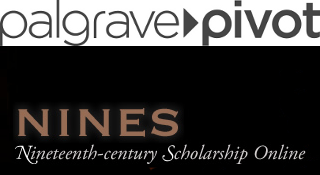 What emerges is a genuine concern for what may be termed ‘medical ethics.’ This developed from Wallace’s broader belief—unusual at the time—that scientific innovation did not inherently represent a cut-and-dry case of ‘progress.’ Scientific innovations had to be weighed against deeper political, social and ethical considerations. This stance—controversial at the time—appears comparatively commonplace today. Wallace’s prescience reflects a mature and self-conscious appreciation of potential problems of scientific progress in regards to man. UPDATED: I received the book this morning (1 July) and have updated the post below adding the table of contents as promised. Mooching around the library catalogue of the National Library of Armenia (as you do…) I came across a new book (published in 2013) in French on Alfred Russel Wallace I must have missed. 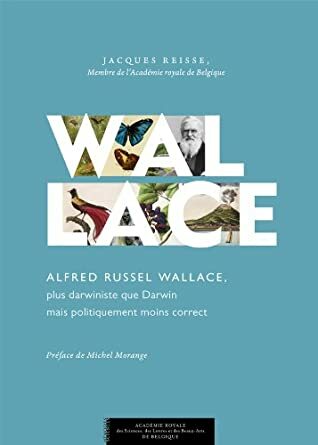 It is by Jacques Reisse* and titled Wallace: Alfred Russel Wallace, plus darwiniste que Darwin mais politiquement moins correct (available both as an eBook and a hard copy) and was published by the Academie Royale de Belgique. I am quite excited about this. The interest in Wallace in Francophone countries continues to grow. Only recently a French translation of Peter Raby’s excellent Alfred Russel Wallace: A Life was published as Alfred R. Wallace, l’explorateur de l’évolution (2013) with a welcome and interesting introduction by the philosopher and historian of science, Jean Gayon.